A new neighbourhood delicatessen with a difference. 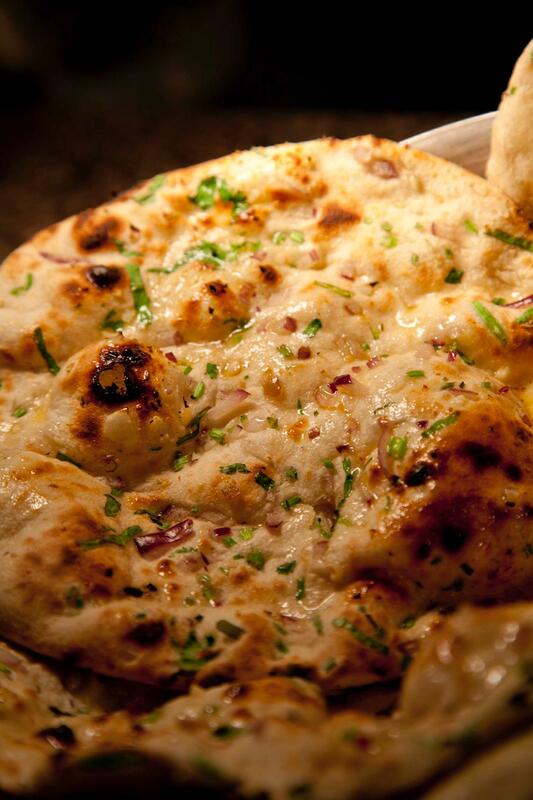 Bringing authentic Indian colours and flavours to Greystones! 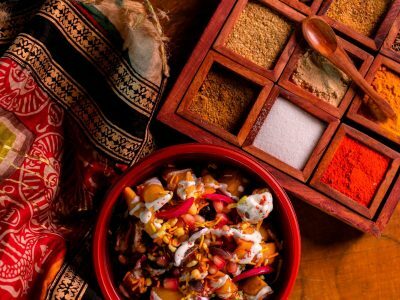 A new neighbourhood delicatessen with a difference.Bringing authentic Indian colours and flavours to Greystones! 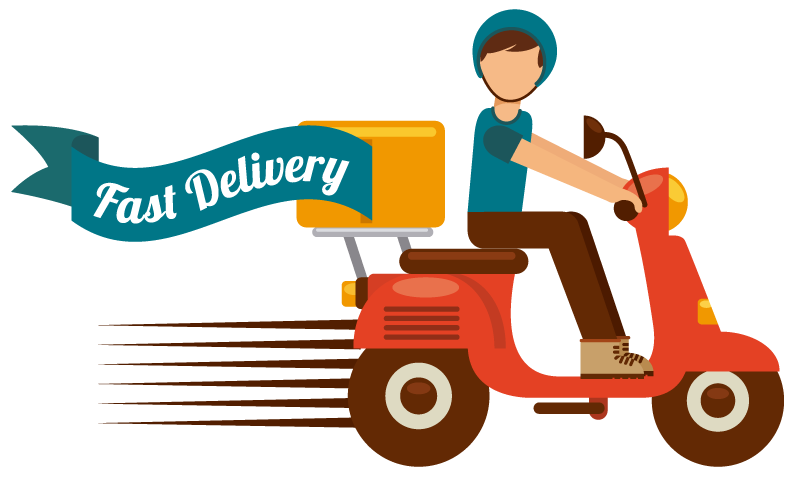 We also deliver to your doorstep! 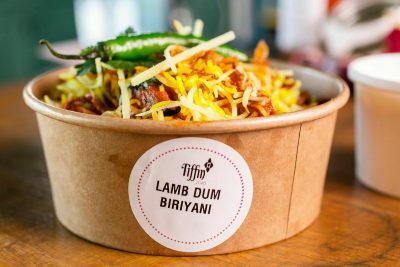 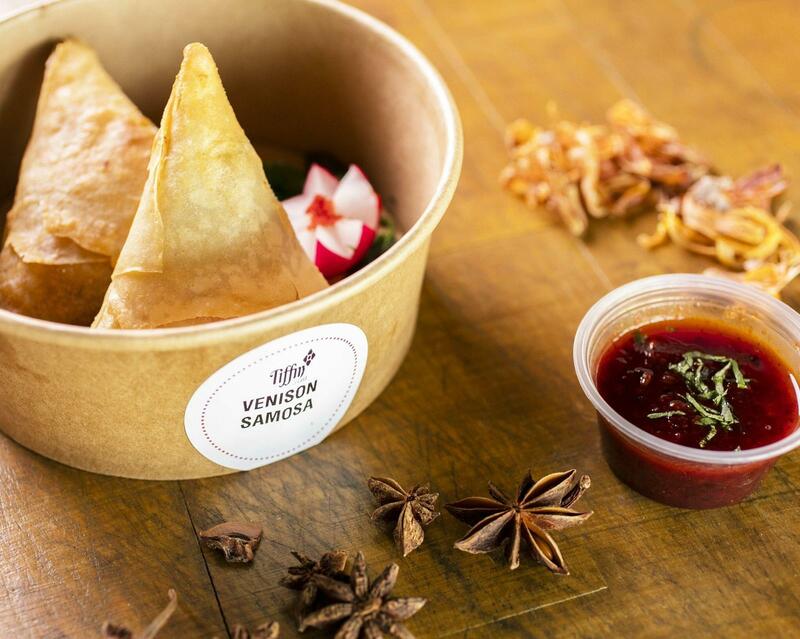 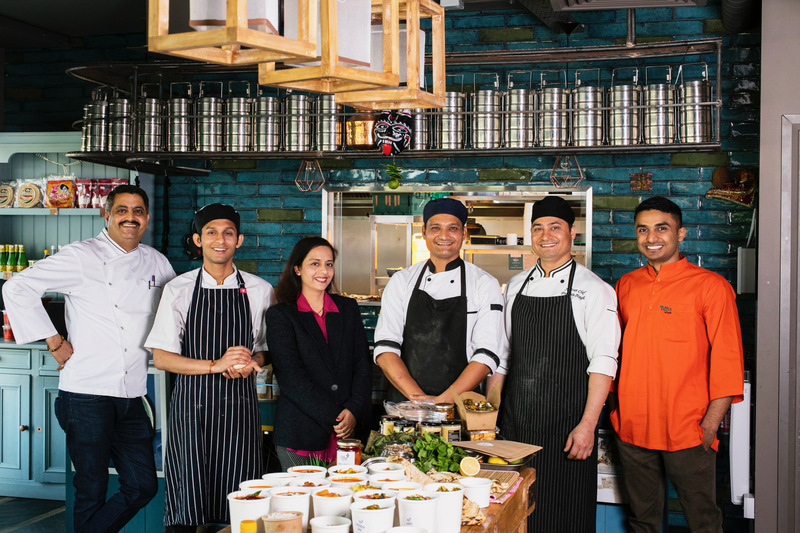 From award-winning chef Sunil Ghai and wife Leena, Tiffin is a brand new concept that will spice up your lunchtime and beyond. 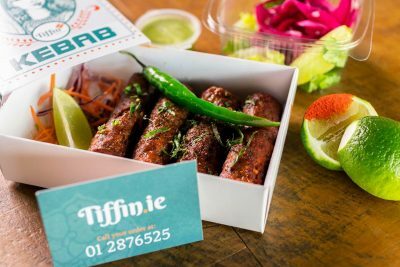 At Tiffin, Sunil and Leena bring this tasty slice of Indian life to you, bringing to Greystones village the very best authentic Indian food, using only the best local and seasonal produce. 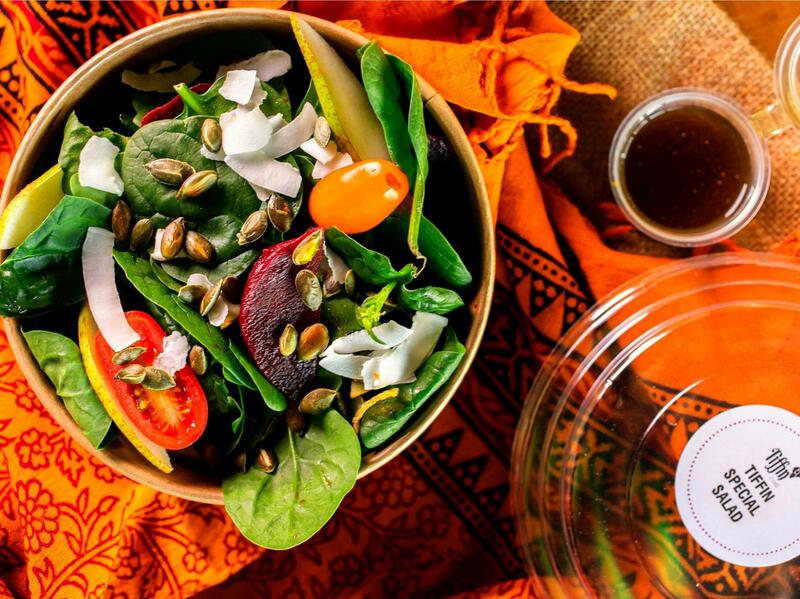 We are committed to colourful cooking, wholesome ingredients and protecting the environment – in all that we do. Since we cook everything fresh we have little or no wastage and all of our used oil is collected and recycled by a professional service. When you order food from Tiffin, you can have confidence that we use only fresh vegetables, meat and seafood in our dishes. 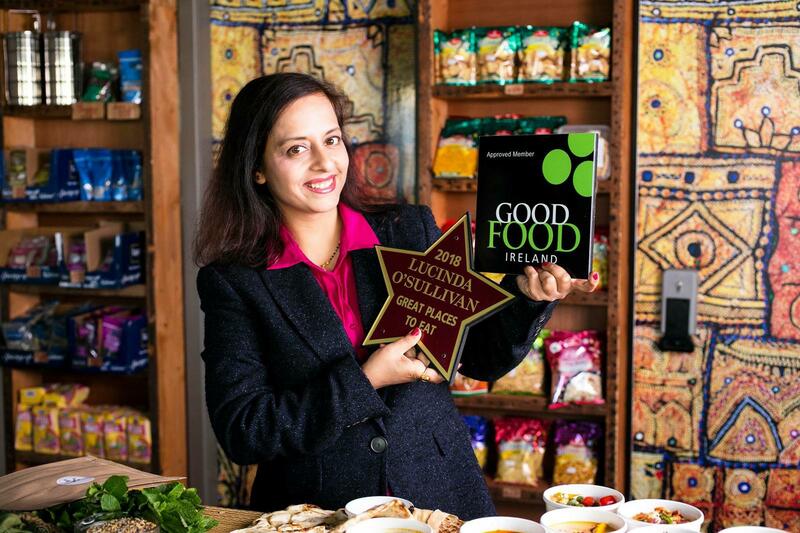 We grind all our spices on the premises for best quality and we never use artificial colours or preservatives. 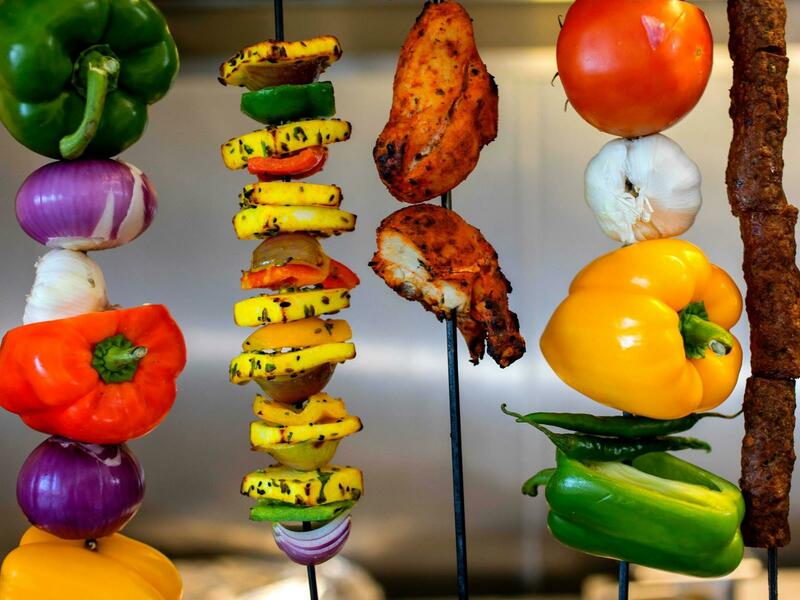 We also do our best to provide menu options to suit different dietary requirements – just mention when ordering and we will do our very best to accommodate you. 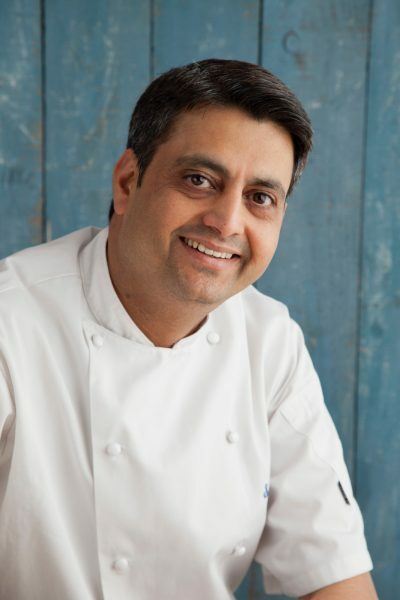 Chef Sunil’s cooking can be yours for any party or events that need catering. Tiffin can cater at your home, work, or any other location you choose – and also for corporate meetings, lunches, parties, conferences, seminars and exhibitions. If you’d like to know more about how they can brighten up any event for you, catering menus are available on request, just email at info@tiffin.ie for information. 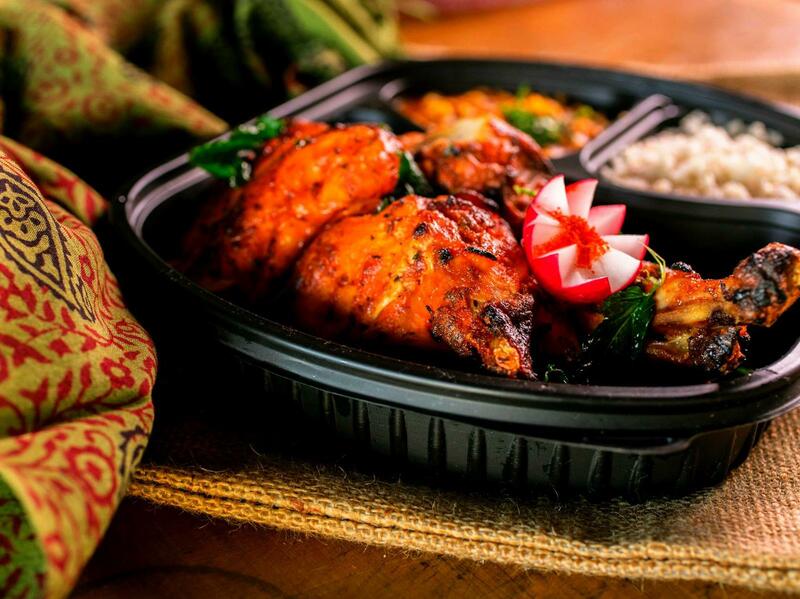 Get the freshest and finest flavours of Indian cuisine delivered to your doorstep. 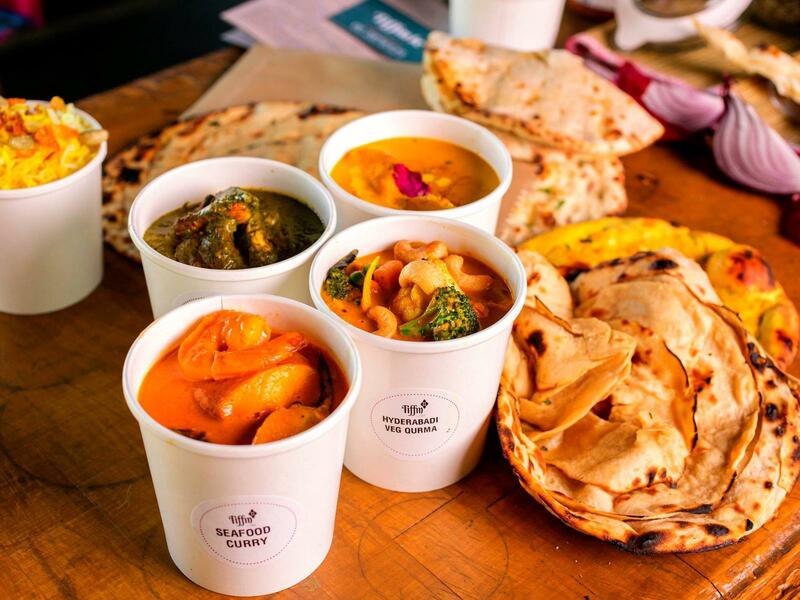 Why not give hungry young minds something exciting and different to take to school with them? Tiffin creates exciting health conscious lunches for children, using only the best ingredients, fresh every day. Leena and Sunil are passionate about providing tasty, healthy options for school lunches, so all Tiffin school lunchboxes come with sides of fresh fruit and salads. 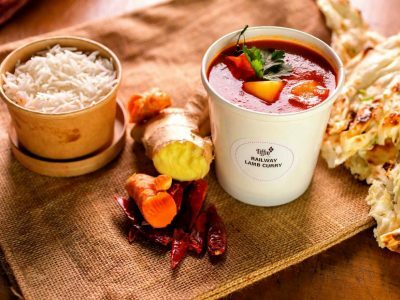 These tasty school lunches can be pre-ordered and collected the evening before, and all are designed to be enjoyed cold – perfect for class room dining! 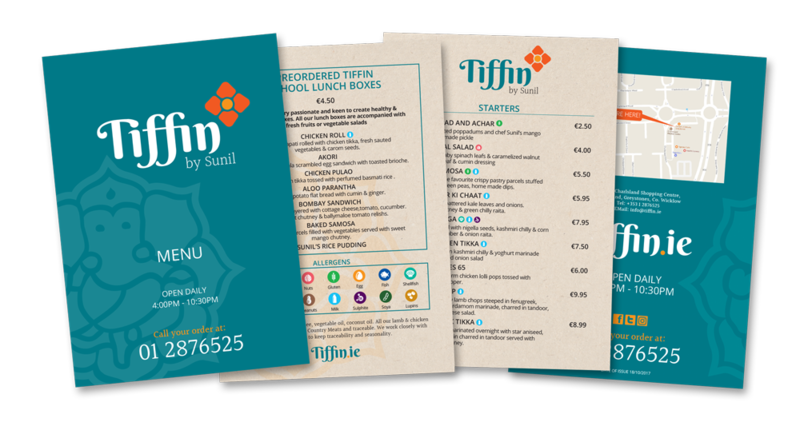 Copyright 2017 Sai Kripa Foods Limited T/A Tiffin by Sunil | Design and Development by Clan Design Ltd.